Baking the perfect birthday cake starts with perfect birthday cake pans. Instead of spending hours carving out a shape/look you want, simply use a cake pan that corresponds with the look you are going for. This will not only save you time but give you a great outline canvas to your masterpiece! Cake pans can also give you that added inspiration that you are looking for to pull off that perfect birthday cake. Birthday cake pans have also come a long way from where they once were. Years ago, you could get the shaped and character cake pans but, they were typically in the form of a sheet cake. While those are still available, cake pans today are almost life like. You can create a 3D mound of goodness and all with the help of your friend, the cake pan. Let them do the work for you. 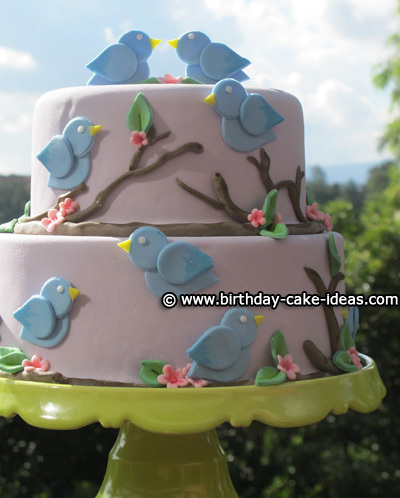 Put more of your creativity into decorating and adding your special touch to the birthday cake. Your two main types of cake pans are character cake pans and shaped cake pans. Each equipped with easy to follow instructions and decorating tips and helpful hints, you are sure to have the "WOW!" factor at your next big birthday event. 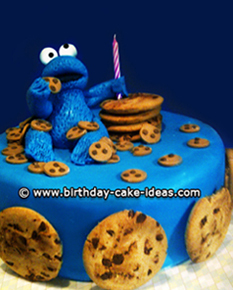 Very common in kids birthday cakes, character pans are easy to use and have an easy to see outline for decorating. Commonly used character pans like, Dora, SpongeBob, Spiderman, Buzz Light-year, Mickey Mouse and Elmo. Each pan comes with suggested decorating tips. These are not mandatory but do serve as a guide if necessary. Typically in a single layer (sheet cake like) form, these cakes are always a huge hit. No matter the character, there are pans out there to help create the magic at any birthday party. Create the ultimate birthday cake with the use of shaped birthday cake pans. You can form a standing cake or a form of a sheet cake and all with the use of a shaped cake pan. Just like with the character pans, shaped cake pans come with easy to follow instructions and decorating tips. You can create airplanes, stars, standing teddy bears, houses and anything else you can imagine. They even have shaped pans for the adult oriented parties. You cannot go wrong with the use of a shaped cake pan. 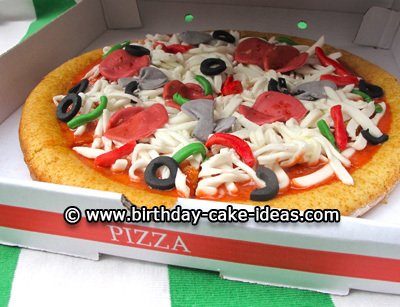 From traditional cakes to the more modern, wild and crazy birthday cakes, you can have it all. Cake pans are your best friend when you are trying to bring a birthday cake to life. They are the driving force. With a little creativity, you never have to bake the same cake twice with all the cake pans available today! What are you waiting for, start creating!